Micah Grant was elected as a Natomas Unified School Board Trustee in 2016. His experience includes serving as a Chief of Staff in the California State Assembly and as a Press Secretary at the California State Board of Equalization, where he focused on media outreach and taxpayer education. He also serves as a Vice Chair of California Black Media. While working in the Legislature, Micah consulted for former Vice Chair and Senate Education Committee member Bob Huff, promoting policies and reforms that help ensure every child receives a stellar education. Prior to the Legislature, Micah interned in the administration of Governor Schwarzenegger and served as Deputy Communications Director of the California Republican Party, helping to lead the initiative to bring more diverse voices to the party. Micah also worked as a supplemental educational service provider, tutoring elementary and middle school children at the Roberts Family Development Center in Del Paso Heights and has volunteered at the Boys and Girls Club of Sacramento Teen Center. Trustee Grant is a native of South Central Los Angeles and holds a Bachelor’s Degree in Communications from the University of California, Davis and a Master’s Degree in Business Administration from the University of Phoenix. 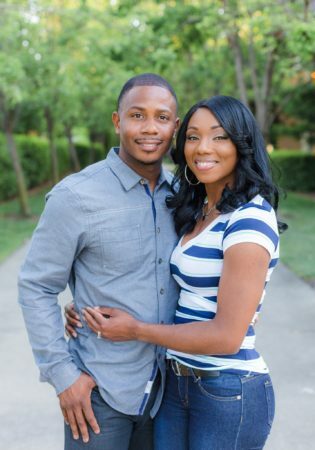 Micah and his wife Janae live in Natomas. Together, they enjoy reading, exercising and gaming.